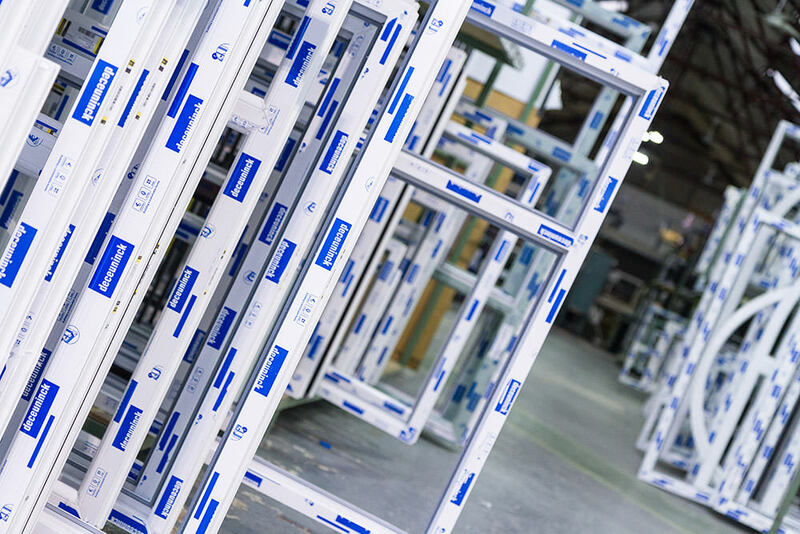 Industry-leading uPVC and aluminium fabricator, Sternfenster Window Systems, has been contracted to provide windows and doors to a major North London redevelopment project. The Lincoln-based company has supplied 760 Residence 9 windows and 750 Deceuninck doors to the Dollis Valley residential development, an ambitious regeneration project that aims to transform a run-down area of Barnet into what developer Countryside Properties PLC calls “London’s first 21st Century garden suburb”. “We’re delighted to have been contracted for such a sensitively designed, high-quality regeneration project”, said Sternfenster Managing Director, Mike Parczuk. 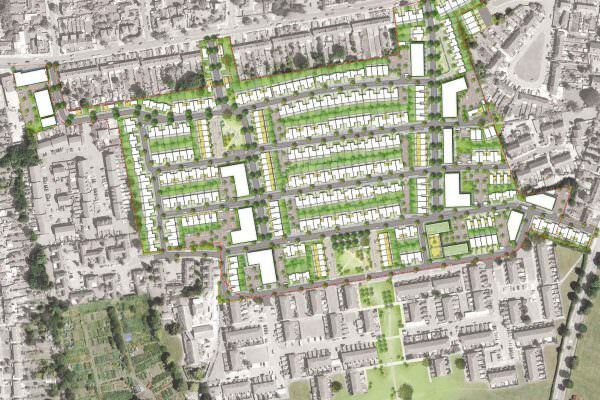 Comprising 631 new private and rented houses and apartments, the project will also include parks, green spaces, and a variety of community facilities. 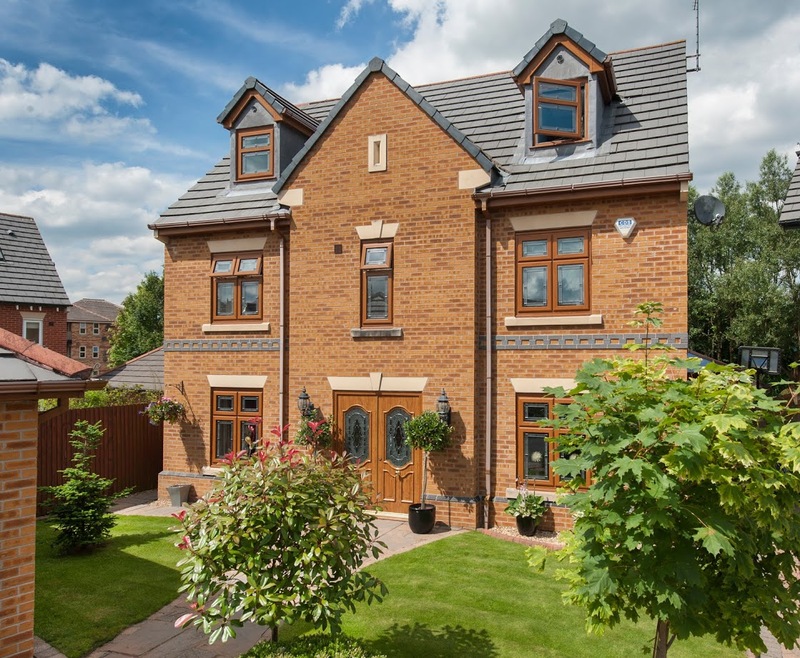 Having delivered £540,000 worth of windows and doors for the first phase of the project, Sternfenster has now been awarded the £400,000 contract for phase two, set to begin on-site this Spring, and run for an estimated 15 months. The five-phase project is due to be completed in 2020. He continued: “It’s just one of the many benefits that we’re able to pass down the line to our trade and commercial customers, all the way through to the end-users,” concluded Mike. Sternfenster offers a comprehensive choice of high-end frames, from its award-nominated, exclusive timber-look range, StyleLine, to mechanically jointed Residence 9, Smart Aluminium windows and doors, including bi-folds in any colour and configuration, and Spectus vertical sliders.